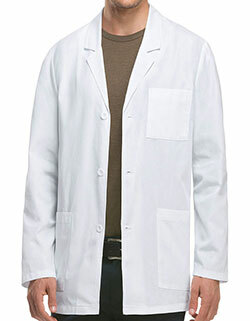 Meta lab coat for those who desire comfort and style. 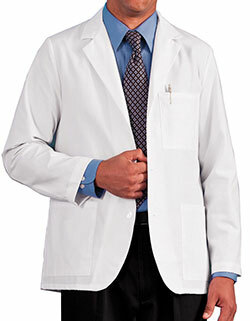 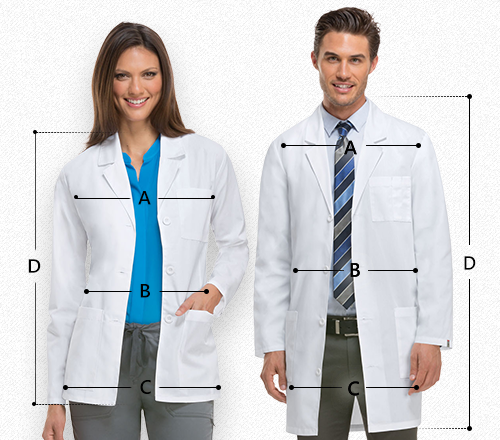 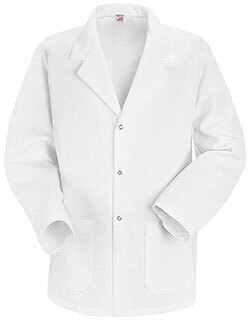 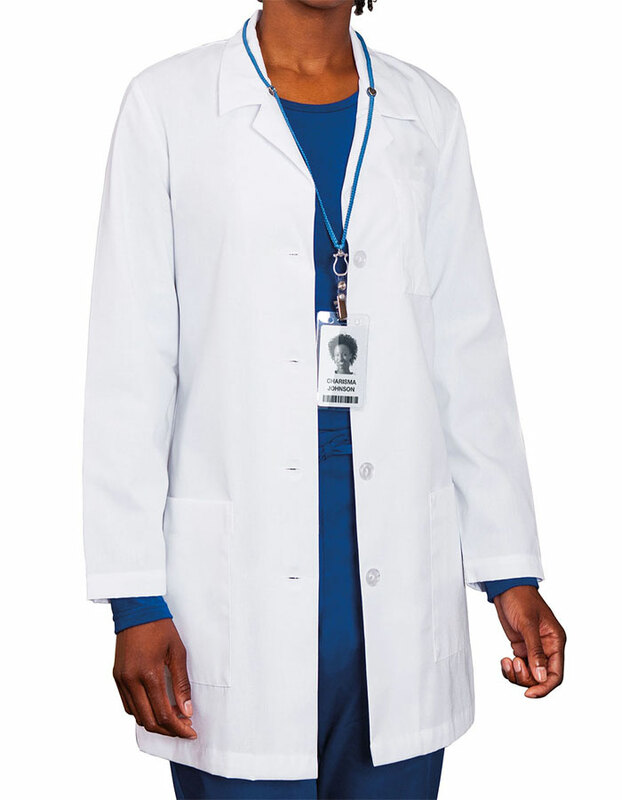 The 34-inch lab coat is crafted using high quality fabric blend that is bound to enhance your comfort. 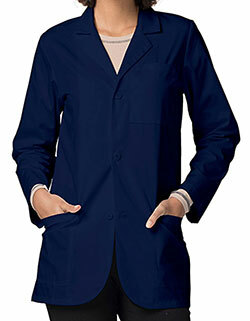 With its three pockets; two front patch pocket and one pencil stitch breast pocket and one piece back, you get utmost functionality always.